Still can't find the tablet repair you need? 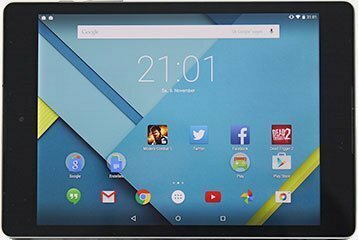 Not seeing your tablet model in the list? Not sure whats wrong with your tablet? Galaxy Tab models and more. 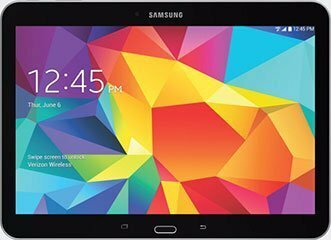 We repair all Samsung tablet models. Please contact us for current pricing and estimations or schedule a time to bring in your Samsung tablet for a repair. LG G Pad models and more. 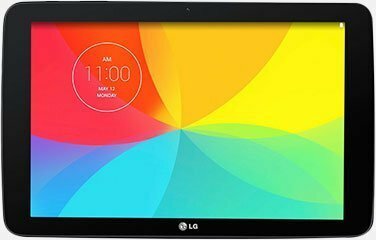 We repair all LG tablet models. Please contact us for current pricing and estimations or schedule a time to bring in your LG tablet for a repair. 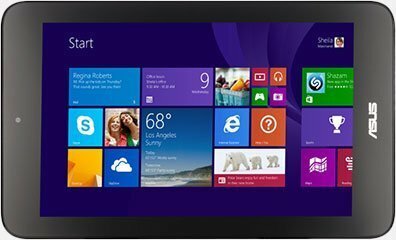 We repair all Microsoft tablet models. 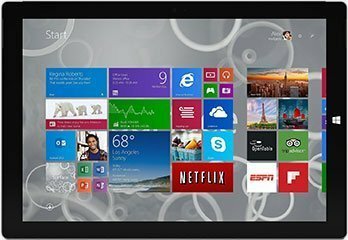 Please contact us for current pricing and estimations or schedule a time to bring in your Microsoft tablet for a repair. Nexus 7 models, Nexus 9, and more. We repair all Nexus tablet models. Please contact us for current pricing and estimations or schedule a time to bring in your Nexus tablet for a repair. 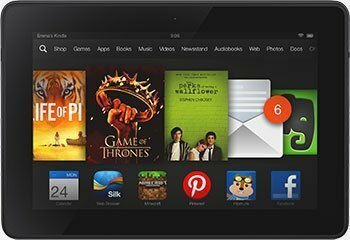 Kindle Fire models and more. We repair all Kindle models. Please contact us for current pricing and estimations or schedule a time to bring in your Kindle for a repair. MeMO Pad, Transformer Pad, Vivo Tab, and more. We repair all Asus tablet models. Please contact us for current pricing and estimations or schedule a time to bring in your Asus tablet for a repair.